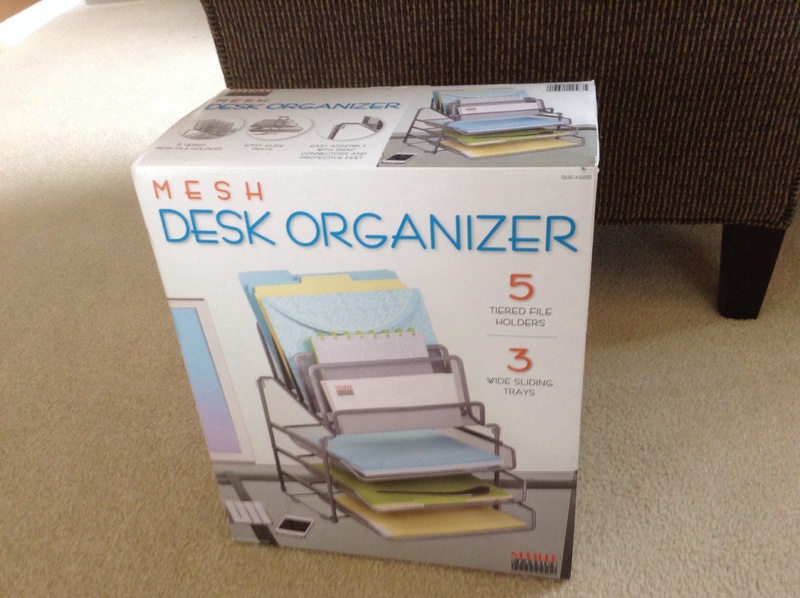 I bought this desk organizer at Costco last December, but I’m thinking about returning it. It’s been three months and it can’t even organize itself to get out of the box. 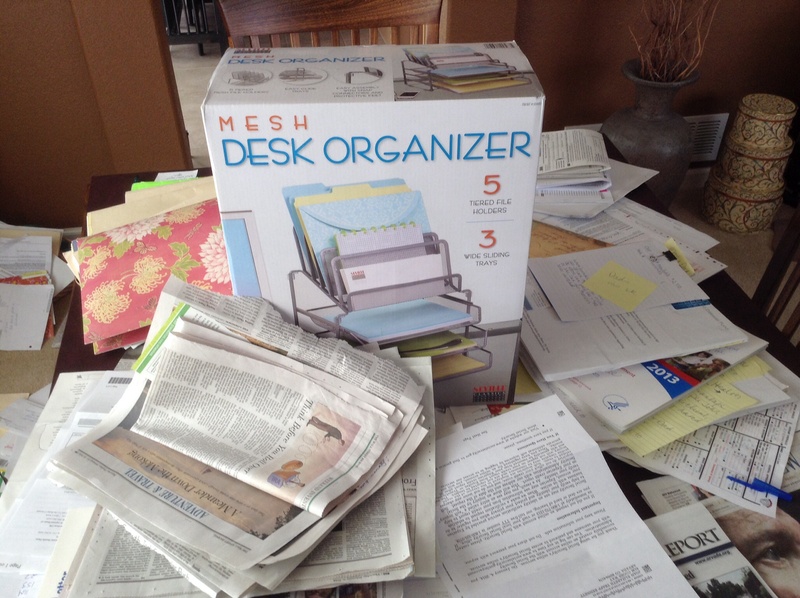 How’s it ever going to organize my desk ? That really did make me laugh out loud! I don’t know to respond to that. No wait I do….LOL! That’s why I bought a oak roll-top desk, with pigeonholes, stationery drawer and cubbies, pen rack, locking tambour, locking knee-hole and file drawers. The day the furniture store delivered it was the last time the tambour door could be closed. That was ten years ago. I agree – and typos happen more often now because we use so many different keyboards or touch screens. Chnkilohdxx right back at ya!